...his new career, 20 years after retirement! These books are delightful as well as encouraging, very and joyful positive additions to any home library! 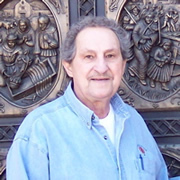 Read his biography. 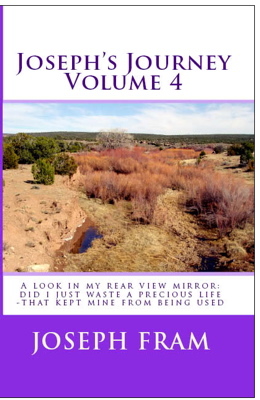 Book #8 coming soon! 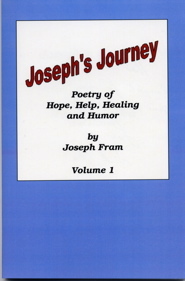 Joseph's Journey, Volume 7, ©2010 NOW AVAILABLE! 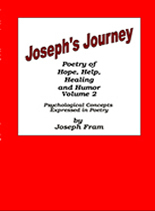 Joseph's Journey, Volume 8, ©2012 NOW AVAILABLE!